Hopetoun is saddened to hear that Bede Events has taken the decision not to host the horse trials at Hopetoun in 2017. The trials have taken place successfully for a number of years on the Estate and we have been pleased to offer our full support to the organisers throughout this time. 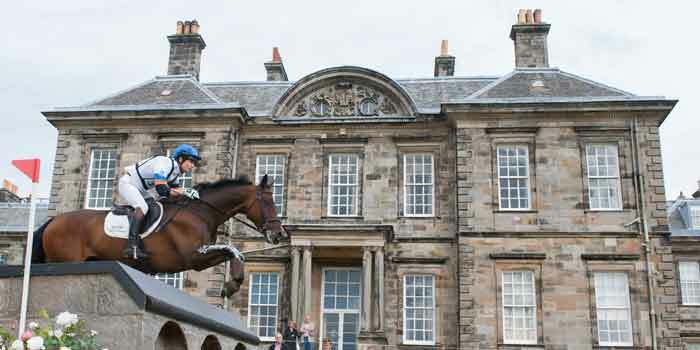 While the horse trials will undoubtedly be missed, Hopetoun House and Estate continue to host numerous successful events throughout the year such as Rough Runner, our annual fireworks display and our hugely popular Christmas Fair. We will continue to work with event organisers to ensure that Hopetoun continues to be a platform for engaging events going forward. All queries with regard to the horse trials should be directed to Bede Events on 01949 829061.